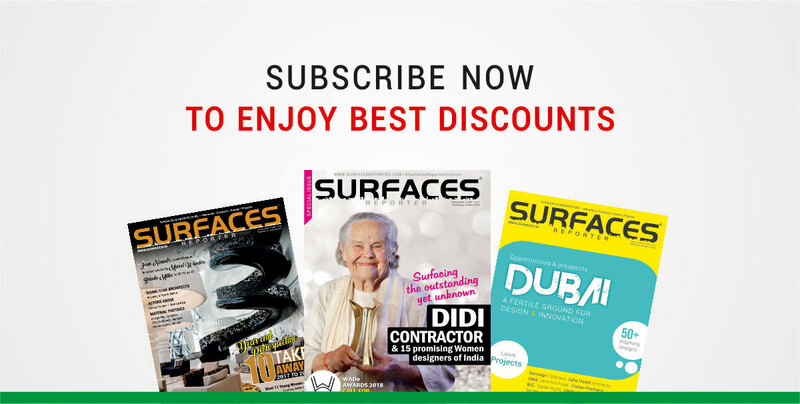 Buy Annual issues of Surfaces Reporter: "Avail best discounts"
Note: 9 Standards issues, 3 Grand issues (one 500/-, other 2@ 300/-) Total = Rs.2475/- per year. VOL-IV, Oct, 2017 450Discount code applied, actual price Rs.500/-. Issue Preview Limited Period Offer!